Porto, the Invicta city, is cosmopolitan and inviting. Much closer to the origins of Portugal, Porto is mostly know these days by its world famous Porto Wine which is grown in the banks of the Douro river. A fervently catholic city, it has a number of wonderful churches to visit, as well as Palaces and gardens. The seaside is charming, with a Riviera in the Foz area. There are a number of easy day trips to beautiful spots such as Braga, Viana do Castelo, Fátima, Figueira da Foz and Aveiro. In fact, Lisbon is a mere 3 hours away by car or train. 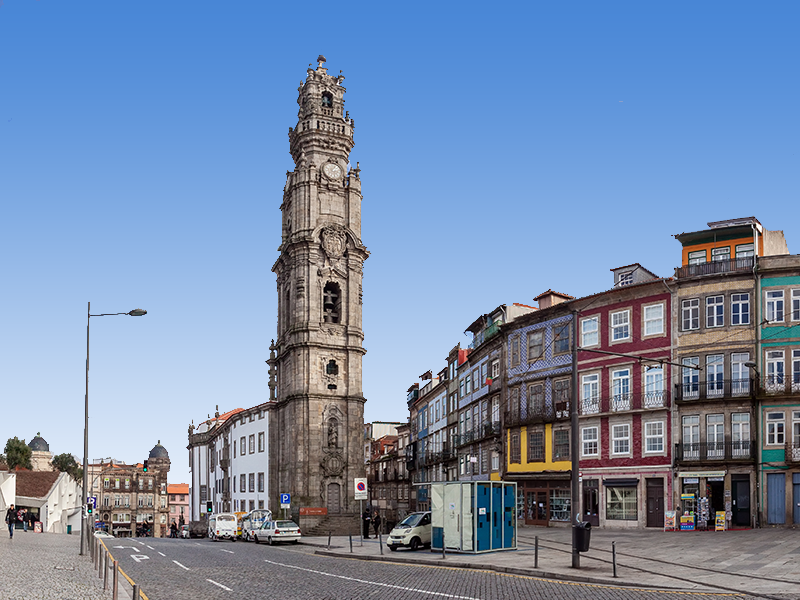 The western end of the Baixa and Clérigos area, is known as the fun side of Porto. With our Re1 and Re2 apartments you will not be far from all the excitement. The famous Galerias de Paris street is 5 min away, where you can have a petiscos meal or enjoy fine dining in one of the posh restaurants, or enjoy one of the many specialty cocktails. Mix with the crowds having a chat and a drink in the pedestrian streets. A bit further away you will find Aliados, and in the opposite direction you can enjoy a riverside run/ stroll to the upmarket district of Foz.  Vila Nova de Gaia, or just Gaia, is where we can find some LV Premier properties as Gaia 1, Gaia 2 and Granja 1. It is an important city in the northern region of Portugal and is located, geographically, right in front of Porto. With the Douro River separating them, Gaia and Porto, are united by several bridges crossed by thousands of people daily. The cities of Gaia and Porto, although separated, share must of the history, heritage, lifestyles, traditions and their people feel as citizens of both. Vila Nova de Gaia is a city with a great offer of activities and attractions, which complement the attractiveness of Porto. Gaia is also famous for its beaches especially Aguda, Miramar, Francelos, Madalena and Granja, home to LV Premier Granja Villa – GR1. In Vila Nova de Gaia you will also find the famous Port Wine Cellars, the Douro Estuary Natural Reserve, golf courses and natural parks. Vila Nova de Gaia is a trendy city where a growing number of restaurants and bars have recently opened. It is undoubtedly one of the places with the best views of Porto and where there is a constant energy of cultural and social renewal. 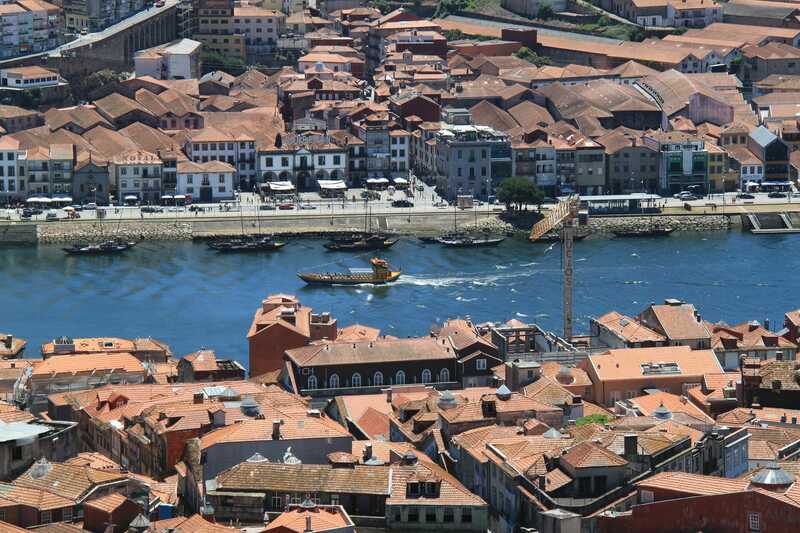 The Marquês area, formerly a large farmhouse, became famous in 1832 when liberal defense lines defended the city during the Porto Siege and today it is one of the most beloved squares in the city. The square was formely named Largo da Aguardente (firewater square) and was leter changed to Marques to honor the Marquis of Pombal, minister of the king D. Jose, who played a central role in the History of Portugal. In 1938, the prestigious French architect Frei Paul Bellot was invited to design a church for the Garden and began the construction of the Immaculate Conception Church, located on the west side of the square. 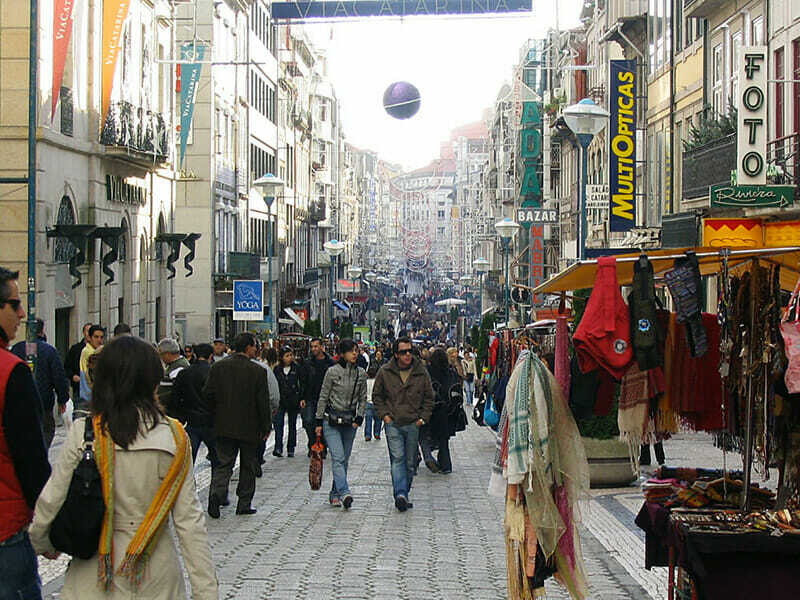 The “Marquês” is today one of the busiest areas of the city of Porto, where many of the city’s middle class families live and its streets are very lively with people being attracted to the many restaurants, shops, services, banks. 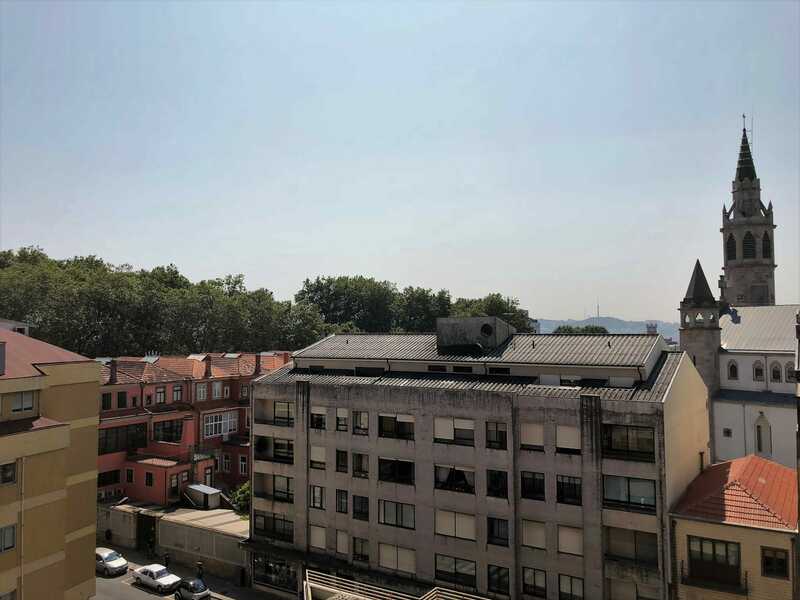 The Marques is a great place to visit Porto, by metro or on foot, with easy access to the historic center, the Port Wine Cellars and the beaches of Foz or Matosinhos. Porto nightlife is very active. From the Galerias de Paris areas with lots of bars, people drinking and chatting in the street, to the bar and club scene near the Coliseum and large clubs/ discos in Foz there is plenty for everyone. Passos Manuel Bar – located in the old movie theatre of Coliseu do Porto. A bit more alternative but still a great place for drinks and occasional live music. Twins – Twin’s Foz, is a large club and disco in Foz – dance music and electronic, with a sociable lounge bar area. This disco is a superb alternative to the crowed downtown nightlife. Indústria – open every Thu, Fri and Sat as well as bank holidays’ eve, it is located in FozLike other spots it opens at midnight but does not get going till 2-3 am, closing just in time for an early breakfast before bed, at 6 am. Event in early June lasting 40 consecutive hours. Combining local artists and leading performance artists from throughout the world, over the last ten years Serralves em Festa has become one of Porto’s biggest cultural events and is now a must-see event for tens of thousands of people. Between 8 am Saturday morning and midnight on Sunday, visitors to Serralves em Festa can see and listen to music, dance, theatre, performance art and contemporary circus, visit the exhibits of the Museum of Contemporary Art, that will remain open during the forty hours of the event, and also see films, videos, photography and participate in the event’s numerous workshops, thus engendering a festive dimension, mobilizing audiences of all ages and generations. Festa de São João do Porto (Festival of St John of Porto in English) is a festival that happens every year during Midsummer, on the night of 23 June (St John’s Eve), in the city of Porto. Thousands of people come to the city center and more traditional neighborhoods to pay a tribute to Saint John the Baptist, in a party that mixes sacred and profane traditions. The festivities have been held in the city for more than six centuries. An interesting tradition among the people of Porto during the ‘Festa de São João’, with roots in pagan courtship rituals, is to hit each other either with garlic flowers or soft plastic hammers. The traditional attractions of the night include street concerts, popular dancing parties, jumping over flames, eating barbecued sardines, Caldo verde and meat, drinking wine and releasing illuminated flame-propelled balloons over Porto’s summer sky. At midnight, the partygoers make a short break to look at the sky at Saint John’s firework spectacle. Yet, it is quite common for citizens of Porto to keep celebrating until 3 or 4 in the morning. They walk from Porto’s riverside core – Ribeira (for instance the parish of São Nicolau (Porto)- up to the seaside in Foz (parishes of Foz do Douro and Nevogilde (Porto)) or in the nearby suburb of Matosinhos where they wait for the sunrise near the sea, and sometimes, take a bath in the ocean. Museu Soares dos Reis- located at the Carrancas Palace, a building from the end of 18th century, it is the oldest public museum of Portugal. It has a great collection of fine arts, decorative arts and archeology. One of the most emblematic sculpture of Soares dos Reis – O Desterrado -is the ex libris of the Museum. You will find also sculpture, engraving, decorative arts (furniture, stoneware, porcelain, glass, jewelry, textiles) and archaeology. Fundação Serralves – Modernistic architecture, gardens and temporary exhibits. Porto is a fascinating city to visit. Majestic Café – Located in Rua de Santa Catarina, it opened in 1921 and is a fine example of Portuguese Art Noveau architecture. Still open for business. Igreja do Carmo – Gorgeous building in Baroque/ rococo style located at the crossing of Carlos Alberto square and rua do Carmo. Dating form the late 1700’s it is an important monument . Rivoli Theatre – it is one of the reference theaters in Porto and has a charming Deco style, was the responsibility of the Architect and Engineer Júlio Brito. Castelo Sāo Baptista da Foz – The fortress built at the end of the sixteenth century to protect the coast and the Douro entrance with subsequent additions. It now hosts the Delegação Regional do Porto do Instituto de Defesa Nacional (Regional Office of the National Defense Institute). It has been listed as a building of public interest since 6 June 1967. Jardim Municipal Horto das Virtudes – located close to Clérigos Tower, this is a unique garden with the peculiarity of being vertical, stretching out on sleep slope terraces. Camellias are still the trademark of the Jardim. Winery Tours/ Wine Tasting – Cross the pedestrian bridge across the Dour to Gaia and you will see the wineries – e.g. Fonseca, Taylors and more. Most of them have Porto wine tasting, and teher are quite a few cafes in the river bank where you can re-energise. Palácio da Bolsa – located beside St Francis Church, had its origins in the cloisters of the adjoining convent. Following a fire which destroyed the cloisters, Queen Mary II donated the convent ruins to the merchants of the city, who decided to use the spot to build the seat of the Commercial Association. Most of the existing palace was finished by 1850, but the decoration of the interior was only completed in 1910 and involved several different artists. Matosinhos – a seaside city long seen as a suburb of Porto, but it is actually larger than Porto. Known as a fishing village with fantastic fresh seafood, it also home to one of the busiest harbors in Portugal – Leixões. The greatest festival in this town is Senhor de Matosinhos festivities (May/June), with people visiting from all over and many activities. Make sure you visit the Statue of Senhor de Matosinhos – one of the world’s oldest body-sized statues of Christ on the Cross, Senhor do Padrão – a fisherman’s place of cult and the Anemona that was described as “one of the truly significant public artworks in recent years”. Matosinhos has around 600 restaurants in total, ranging from traditional charcoal grilled sardines to refined international cuisine, and also including shellfish dishes. If you are interested in the fishermen’s culture you should also go to Matosinhos Market. Finally, we suggest that you take a walk in Matosinhos seafront designed by world famous portuguese architect Souto Moura, the best place to appreciate the landscape and have a comfortable lunch. Braga – one of the most beautiful cities in Portugal, with a number of impressive Baroque monuments, including one of the country’s best-known sights. The broad main square, Praça da República, with fountains and arcaded buildings, connects the old and the new city. Most of the sights are within walking distance, including the city’s fine old churches (there are about three dozens of them) and the splendid cathedral (the oldest in the country). Built in 1070, it has an extraordinary diversity of styles, including Romanesque, Gothic, Manueline, and Baroque, all somehow coming together harmoniously. In the richly decorated interior you will find a baroque double organ — a masterpiece dripping with gold and adorned with cherubs and sea creatures. Sameiro Sanctuary visitors can take an old-fashioned funicular to the top, but it’s best to climb the monumental stairway to appreciate the symbolism and the architecture. It makes a good base to explore the province of Minho (especially if you are relying on public transportation), Braga can be visited on a daytrip from Porto. With only one day to see the city, the two sights must-see spots are the Bom Jesus Sanctuary and the Cathedral. Coimbra – is one of Portugal’s oldest cities (it was an important municipality in Roman times) and is home to one of the world’s first universities – the second in Europe after Bologna and along with its library is still one of the world’s most illustrious and the city’s biggest attraction. The downtown part of the city is the commercial heart of the city where you’ll find lively cafes, pastry shops, restaurants, boutiques, and other shops leading to Comercio Square. In a corner of this square is the Church of São Tiago, with a plain 12th-century façade, but in its interior is an exuberant Rococo alterpiece in gilded wood. Also in this part of town you’ll find the historic Santa Cruz Monastery founded in 1131, the Manga Gardens, which have a bizarre domed and buttressed fountain symbolizing the fountain of life, the “Jardim da Sereia,” also known as Santa Cruz Park. Don’t forget to take walk trough the ancient, upper town (once a Jewish and Moorish quarter) where you can see the Arco de Almedina, Coimbra’s Old Cathedral, one of the city’s main shopping streets- Rua Ferreira Borges and the Torre de Anto, a 16th century tower that now houses an arts and crafts gallery. Down the steps from Dom Dinis Square by the entrance to the university, and under a 16th century aqueduct, you will find the entrance to the Botanical Gardens, Portugal’s largest, created in 1772. Nearby is the Portugal dos Pequeninos Theme Park, a miniature village established in 1940, with reproductions of the country’s most important buildings and of typical houses and buildings from the former colonies. A short distance beyond is a little park, the Quinta das Lagrimas, the setting of one of the world’s most celebrated and tragic love stories. Being almost halfway between Porto and Lisboa, Coimbra is the best option for you to take a break during your journey and meet the third most important city of Portugal. Régua – Peso da Régua commonly known as Régua, is a municipality in northern Portugal, in the district of Vila Real. It is the center of the Douro Wine Region and the central part of the Douro Line, between Porto and Pocinho. Régua has a special appeal for wine enthusiast and visitors. First, you have the Douro Museum and also the Solar do Vinho do Porto, where you can find all the economic, environmental, social, cultural details about the importance that the wine has for the region and for Portugal. Apart from this, you’ll be fascinated for the old train station and old noble houses in the region also known as ‘solares’ – the most famous one is the Solar Família Vaz Osório. If looking for a city escape to a peaceful place of great gastronomic and cultural interest, Régua is the best option for you.